Muffins and biscuits are some of the easiest bakes to make. Most recipes only take a few minutes to put together and they don’t typically require a lot of special equipment, even though you can put an almost infinite number of flavor variations on a basic recipe. In Muffins & Biscuits: 50 Recipes to Start Your Day with a Smile, you’ll find dozens of recipes that inspire you – and your friends who want to bake, but perhaps don’t bake as often – to take a few extra minutes out of the day to bake! The book oepns with an introduction that walks you through the basics of baking both muffins and biscuits. It’s nice to see a clear overview of these two straightforward techniques, as they are often glossed over in other books. From there, the book gets into the recipes. 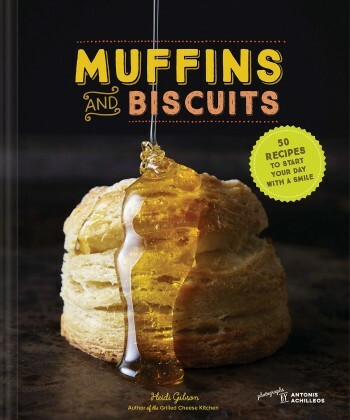 There are both sweet and savory muffins and biscuits to choose from, as well as a chapter dedicated to butters and spreads that you might pair with them. I love the fact that a variety of spreads are included, as a good compound butter can turn a plain biscuit into a truly memorable one – not that Honey Lavender Biscuit or Buckwheat Gruyere Biscuits are boring on their own, of course! The recipes are very straightforward and easy to follow along with. 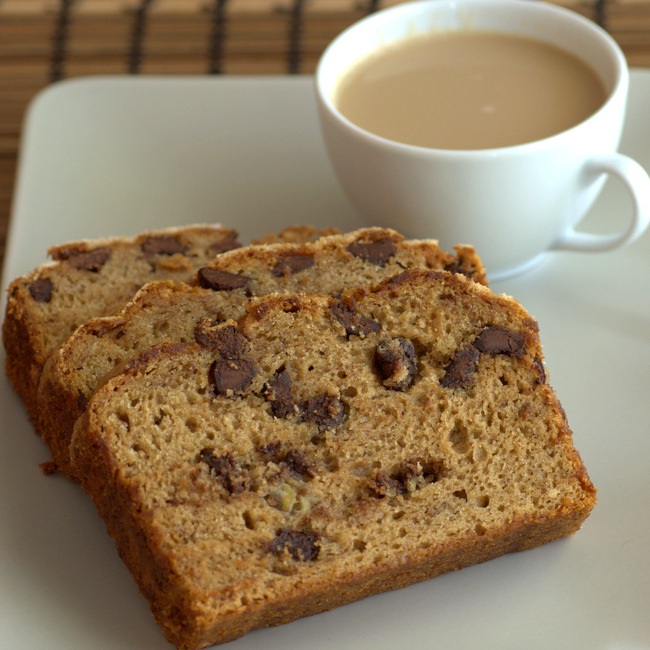 Many include ingredients you might not be familiar with using, such as buckwheat flour or millet seeds, but the simple techniques will give bakers the confidence to branch out and try adding these into their routines. 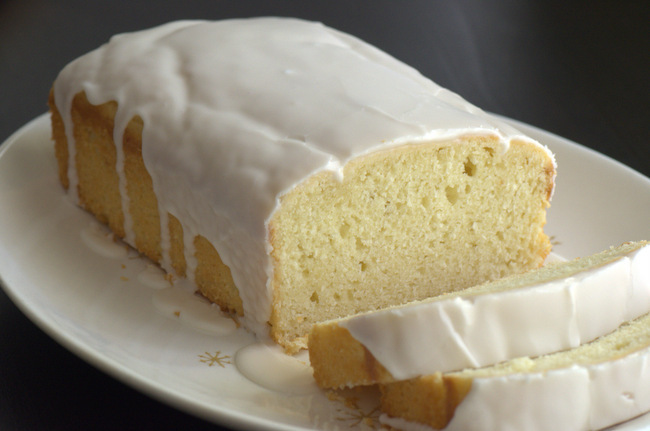 There are also plenty of photos that will get you in the mood to bake. This is a fun book that is a nice addition to any collection, particularly if you are the type of baker loves a good muffin. Baking Bites in People Magazine!